Our first concern at Ahwatukee Animal Care Hospital is the health of your pet. We love puppies and kittens! The health care team at Ahwatukee Animal Care Hospital wants to make sure that your new furry companion receives everything she/he needs to grow up happy, strong, and healthy, so please bring your new pet in for a complete physical examination as soon as possible. During your initial visit, your veterinarian will perform a comprehensive preliminary examination in order to detect if your puppy or kitten has any potential health issues. 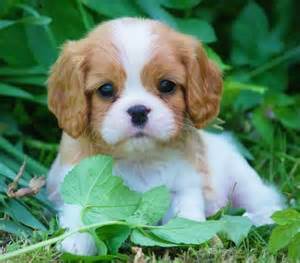 We will also examine your pet for fleas, ticks, and intestinal parasites and perform a deworming, if necessary. The goal is to screen your pet to ensure that your new family member is healthy and that disease is not transmitted to other animals or humans in your home. 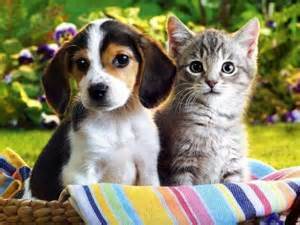 Puppies and kittens are especially vulnerable to parasitic infections that can threaten their health. Proper screening and preventive products can help protect them against intestinal worms, fleas, and heartworm disease. Juvenile pets also have immature immune systems which leaves them more vulnerable to illness and disease; therefore, please ask our veterinarians about a schedule of preventative treatment that is best for your new pet's first few months of life. After this period, we recommend that you bring your young dog in at least twice a year to ensure that she/he is maintaining a course of good health. According to the American Animal Hospital Association, vaccinations are the most effective preventive measure you can take for the health of you pet. 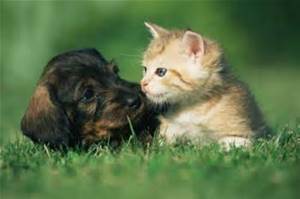 Puppies and kittens are in a high growth stage; therefore, they require specially formulated food to meet their nutritional needs. 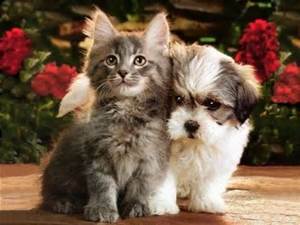 Talk to your veterinarian at Ahwatukee Animal Care Hospital about the best food for your pet. Our veterinarians and healthcare team are happy to address any questions you have concerning the care of your pet, such as diet and nutrition, behavioral issues, potty training, or vaccinations. We ask that you bring the health information provided to you by the seller or shelter (i.e previous history of vaccines and deworming) and a fresh stool sample from your pet on your first visit with us. 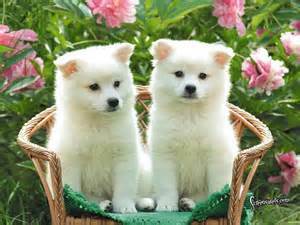 Healthy puppies and kittens grow into healthy dogs and cats. The health care team at Ahwatukee Animal Care Hospital understands that you want your pet to be healthy and active for all of his or her life. Our team is committed to helping you provide the best possible care for your cat or dog. Protecting your pet begins with vaccinations that will provide immunity for some of the most common and dangerous illnesses. Below is our recommended vaccination schedules for puppies and kittens. Please visit our Pet Library to learn more information about the diseases the vaccines protect against. 5-Way Combination Vaccine - Canine Distemper, Hepatitis, Parainfluenza, Parvovirus, and Coronavirus. The 5-way combination is a series of four vaccinations given three to four weeks apart, beginning between the ages of 6-8 weeks. As an adult dog, the vaccine will require a yearly booster. Bordetella (Kennel Cough) A series of two vaccinations given three to four weeks apart, beginning between the ages of 12 to 14 weeks. As an adult dog, the Bordetella vaccine will require a booster every six months. Rabies Puppies are given the Rabies vaccination between the ages of 15 and 17 weeks, and receive a booster vaccination one year later. As adults, dogs require a booster every three years. Rattlesnake Vaccine A series of two vaccinations given 4 weeks apart, beginning between 12-16 weeks of age. As an adult dog, the Rattlesnake vaccine will require a yearly booster, preferably during March or April. Hospital will evaluate your pet's risk factors and recommend any additional vaccinations that would be beneficial to your dog. Further, we recommend worming at 6 weeks of age with treatments repeated, as needed. We also recommend Heartgard Plus and often recommend Frontline Plus on an ongoing monthly basis as parasite preventives. 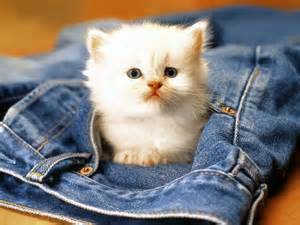 Kittens also require regular vaccinations to remain protected against the most dangerous and common feline ailments. Please visit our Pet Library for more information about the diseases the vaccines protect against. FVRCP Combination Vaccination The kitten combination vaccine protects against Feline Panleukopenia, Rhinotracheitis, and Calicivirus. 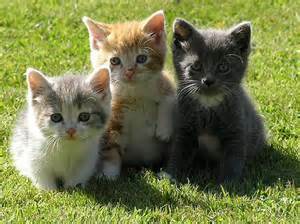 The FVRCP vaccination is a series of three vaccinations, given three to four weeks apart, beginning when the kitten is between 7-9 weeks of age. 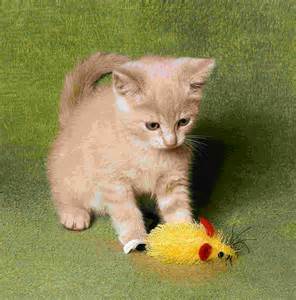 Feline Leukemia We recommend every kitten is checked for Feline Leukemia through a simple blood test. As long as the test is negative, we recommend vaccination. The leukemia vaccine is a series of two injections given three to four weeks apart, beginning when the kitten is between 7-9 weeks of age. Rabies Kittens are given the Rabies vaccination between the ages of 14 to 17 weeks and receive a booster vaccination one year later. As adults, cats require a booster every three years. 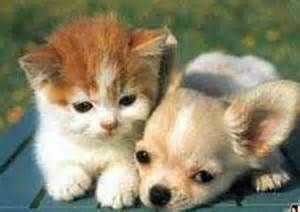 Additional vaccinations and/or parasite treatments per individual risk factors - The veterinarians of Ahwatukee Animal Care Hospital will evaluate your pet's risk factors and health condition and recommend any additional vaccines or treatments that would be beneficial to your cat. We do recommend worming at 6 weeks of age and repeat the treatments, as needed. Throughout your puppy or kitten's growing years and adulthood, regular wellness care is necessary to promote long and full lives. Our veterinarians will work with you to ensure your pet's dental health and appropriate nutrition, as well as to monitor for any changes in health over time. At Ahwatukee Animal Care Hospital we want to ensure your pet receives the best care from their very first visit to our hospital; therefore, we offer cost saving comprehensive puppy and kitten wellness plans that will cover your puppy's or kitten's basic preventive medical care. Depending on the age and health history of your pet when the plan is initiated, your pet may require 2 to 4 visits. Upon completion of the plan, your pet is eligible to receive a 10% discount off a spay or neuter surgery performed when your pet is between 6 to 8 months of age. Ask our doctors and/or friendly staff for more information. 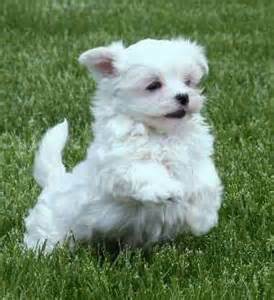 We look forward to seeing your pet grow and become an integral and active member of your family. Additional vaccines may be necessary based on lifestyle (indoor or outdoor pet) and regional considerations.